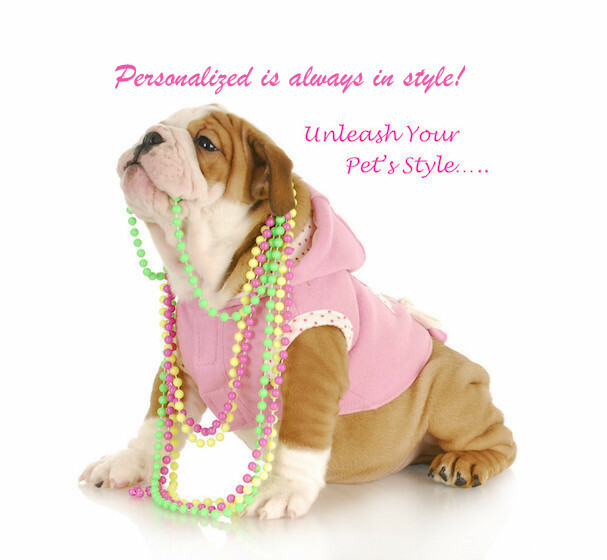 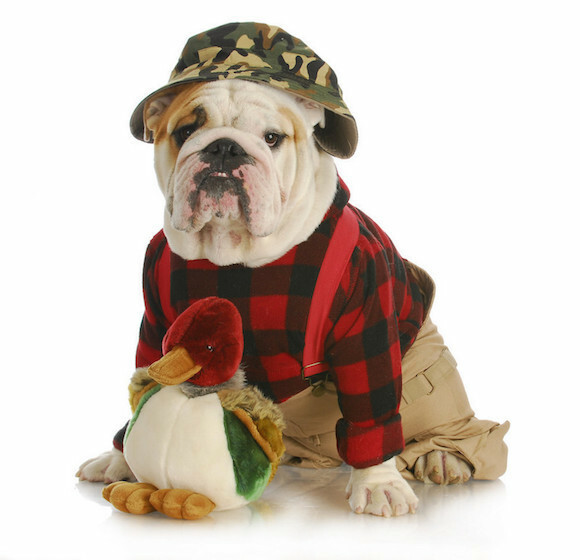 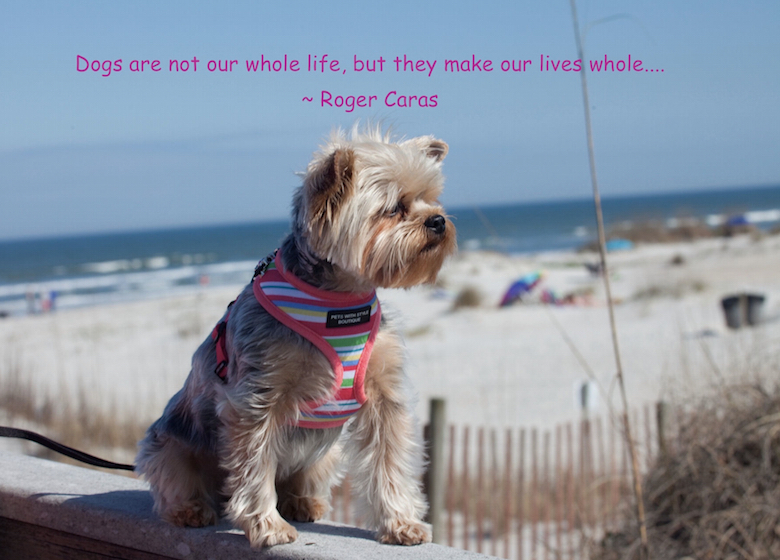 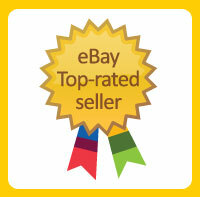 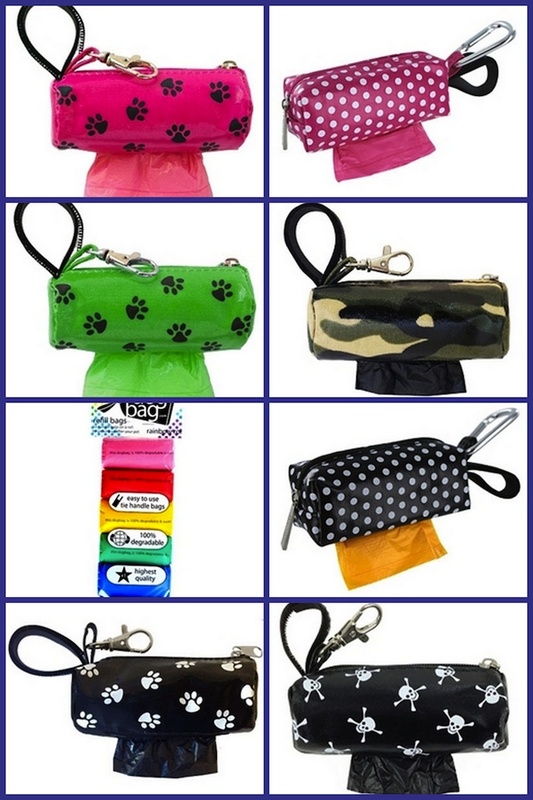 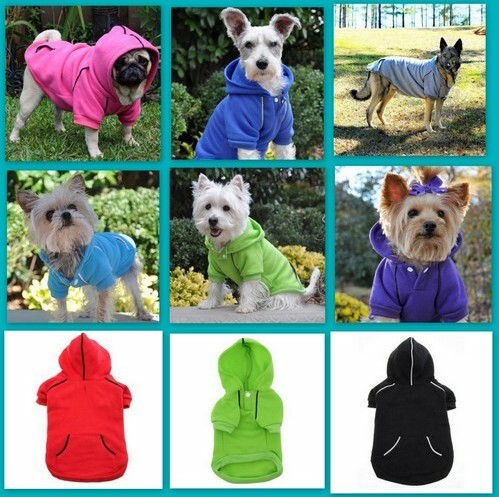 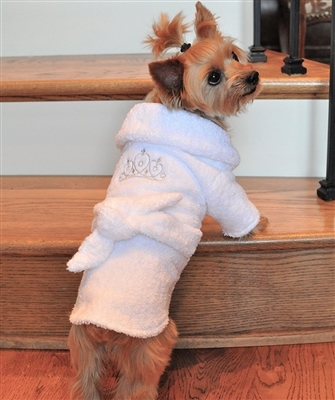 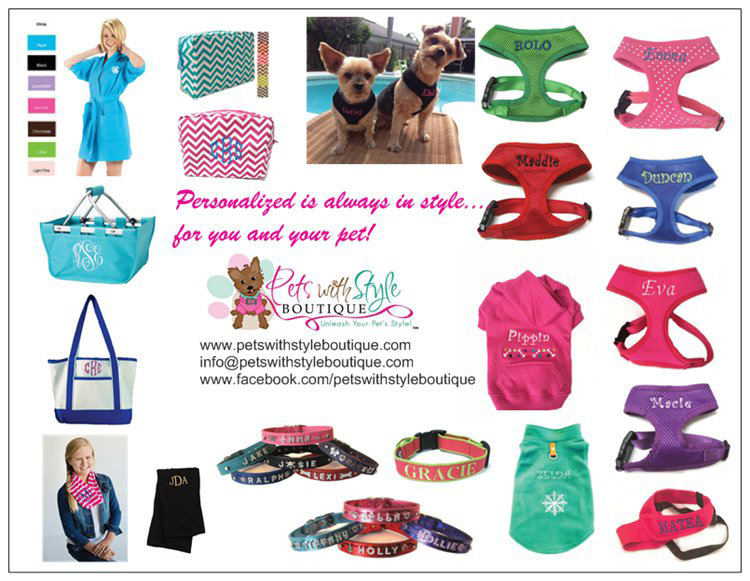 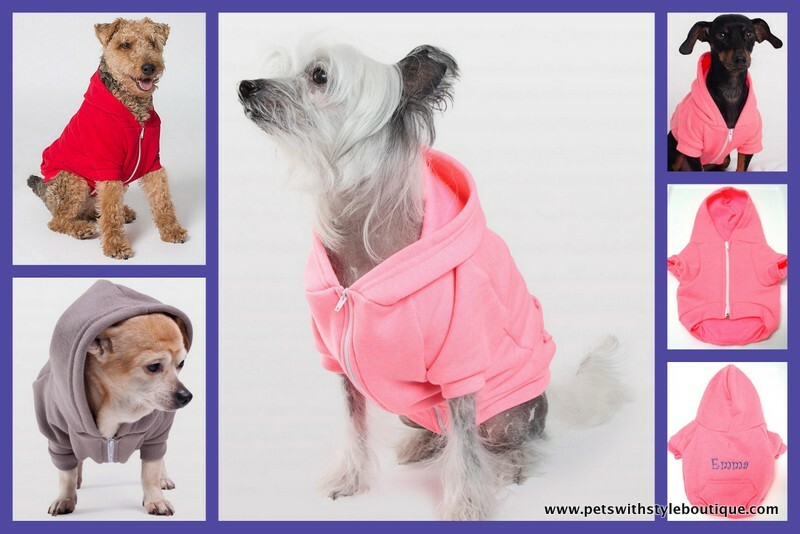 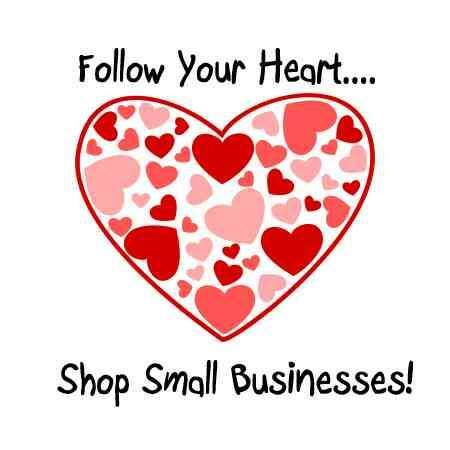 Welcome to Pets With Style Boutique! 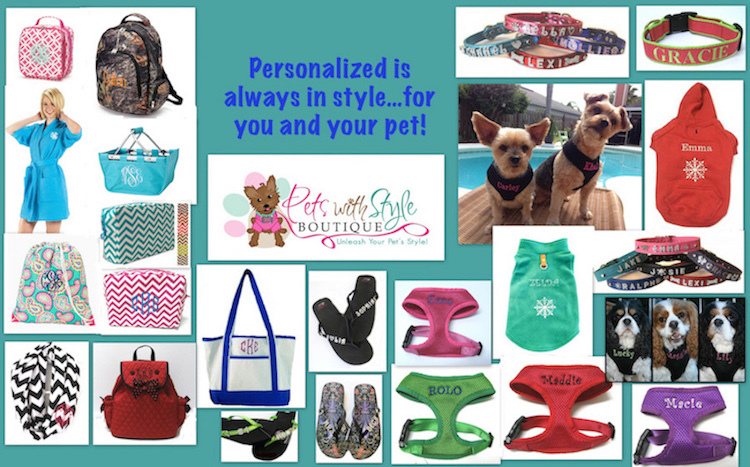 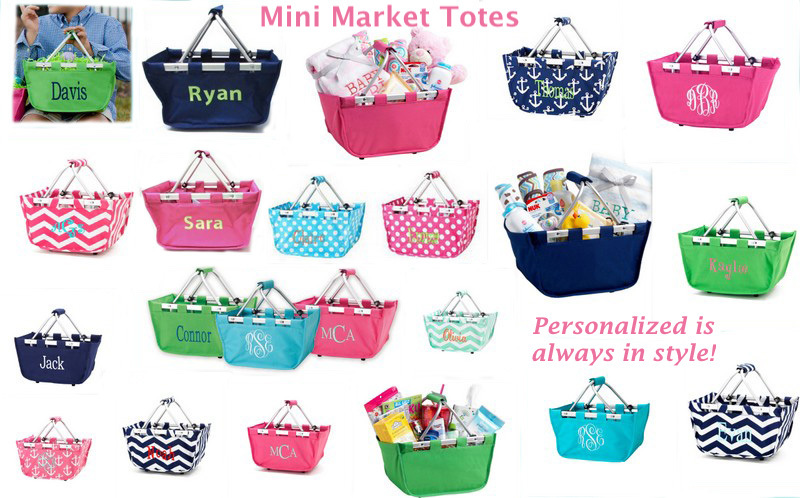 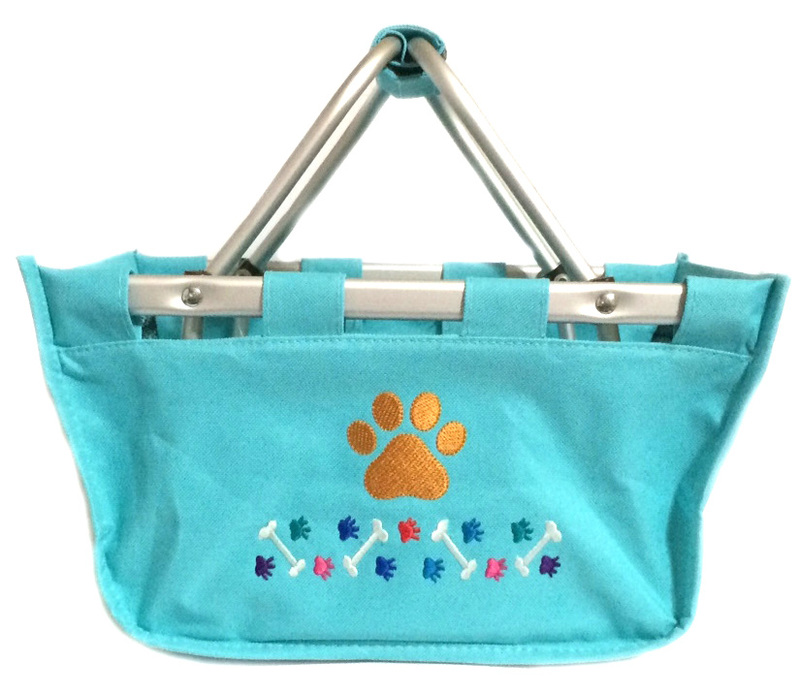 We bring you quality boutique items at a reasonable price and specialize in personalized gifts for your pet and their people! 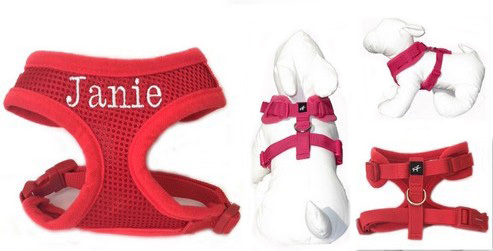 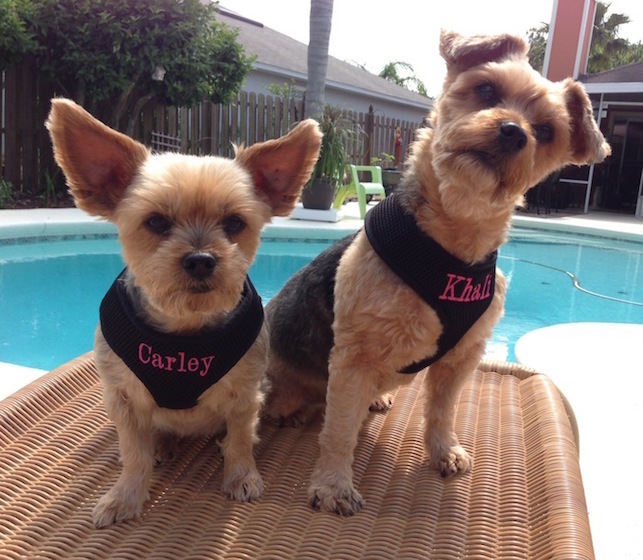 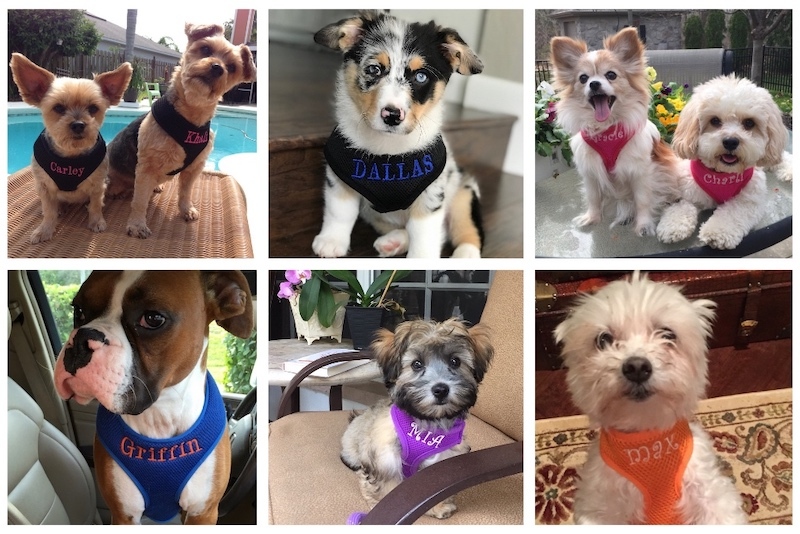 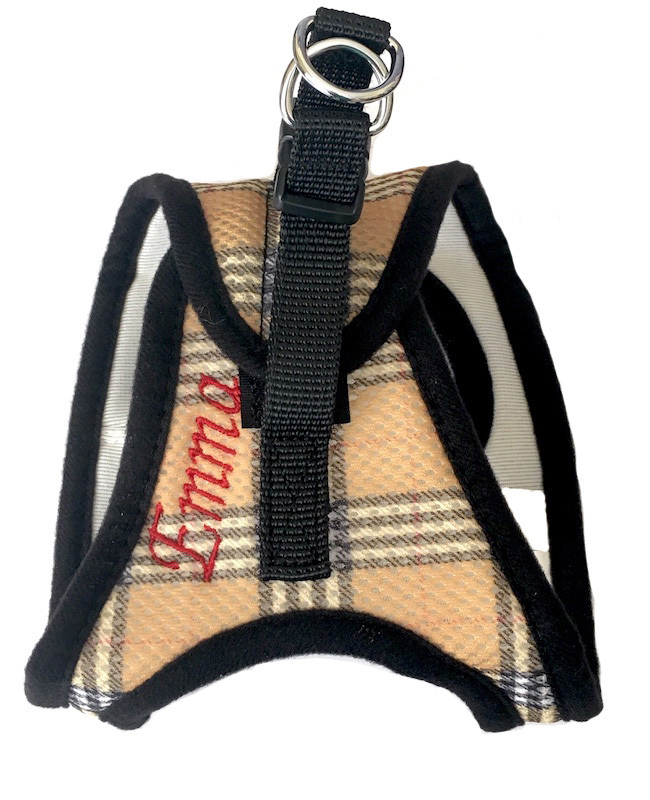 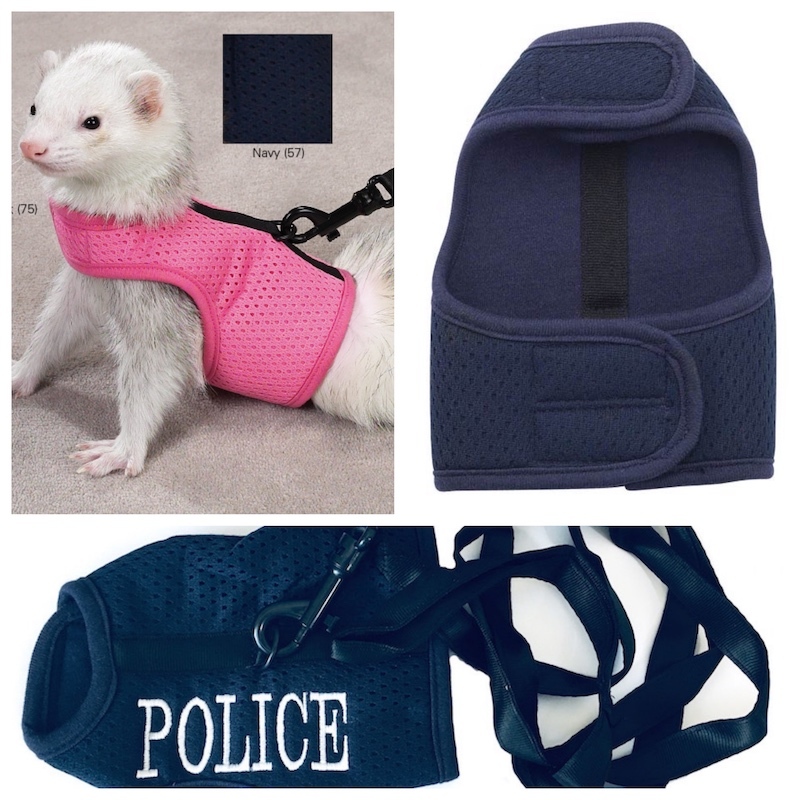 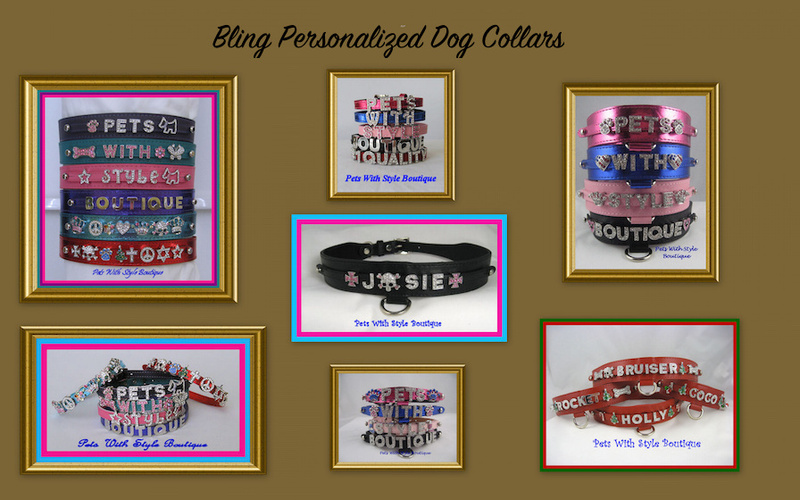 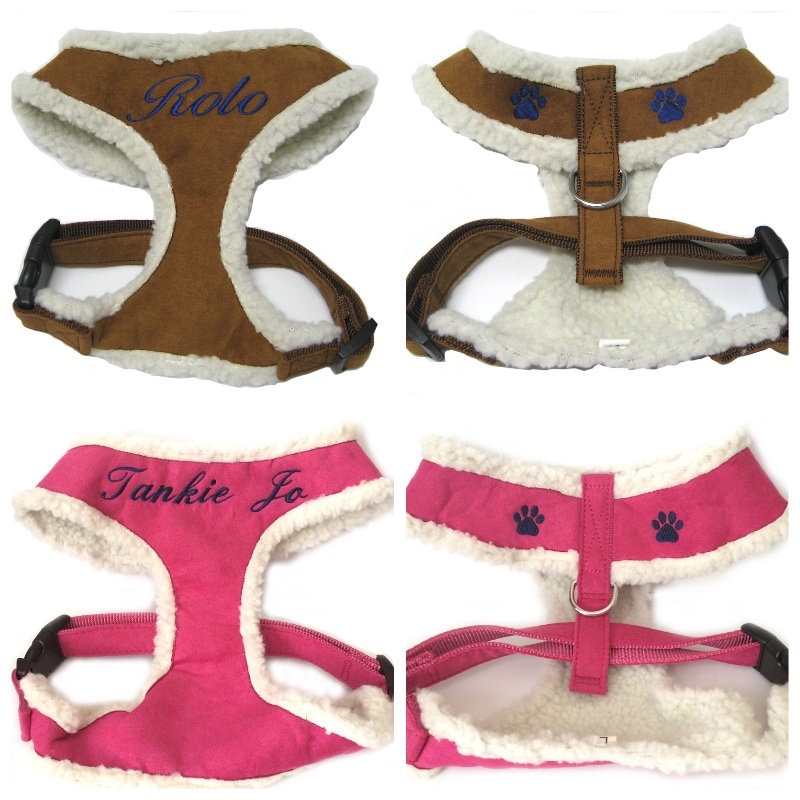 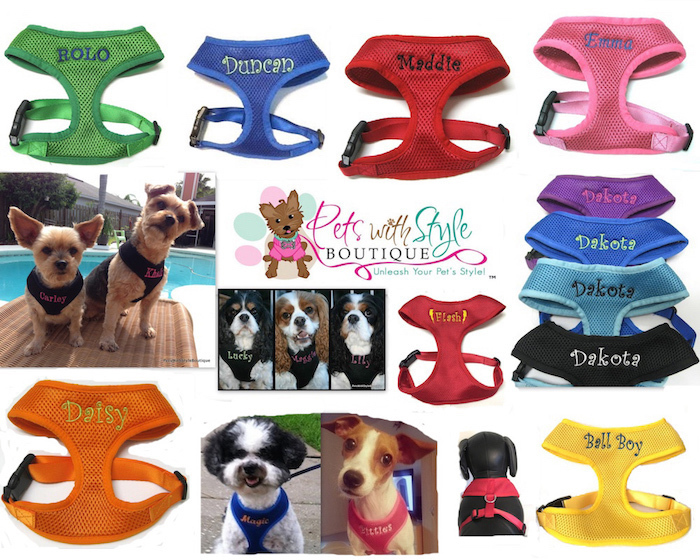 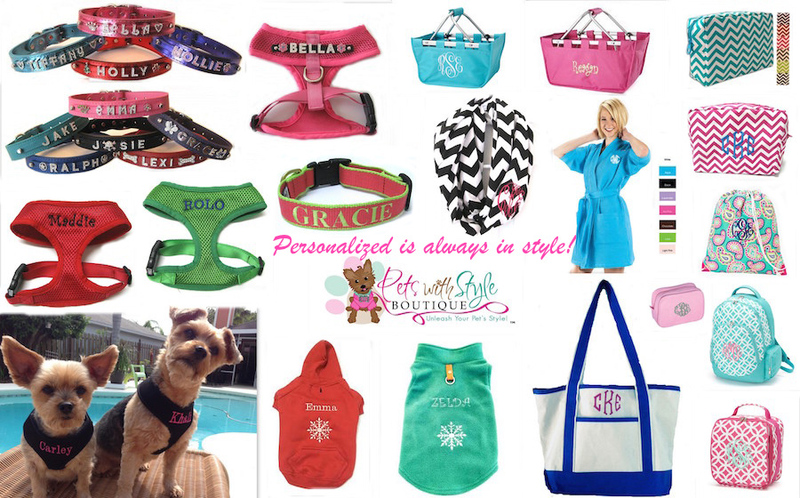 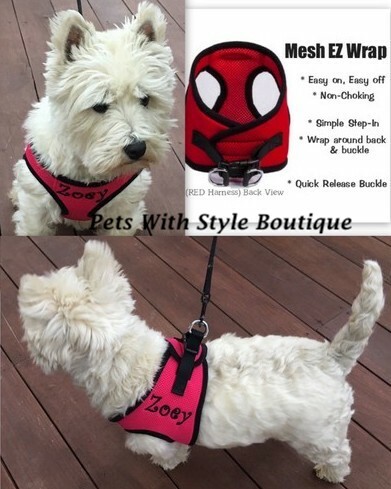 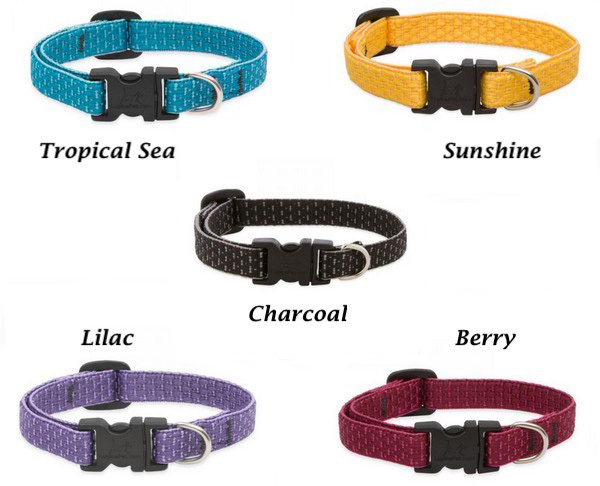 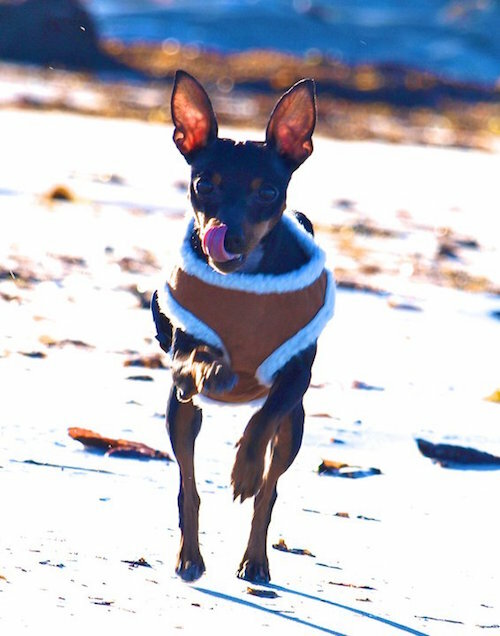 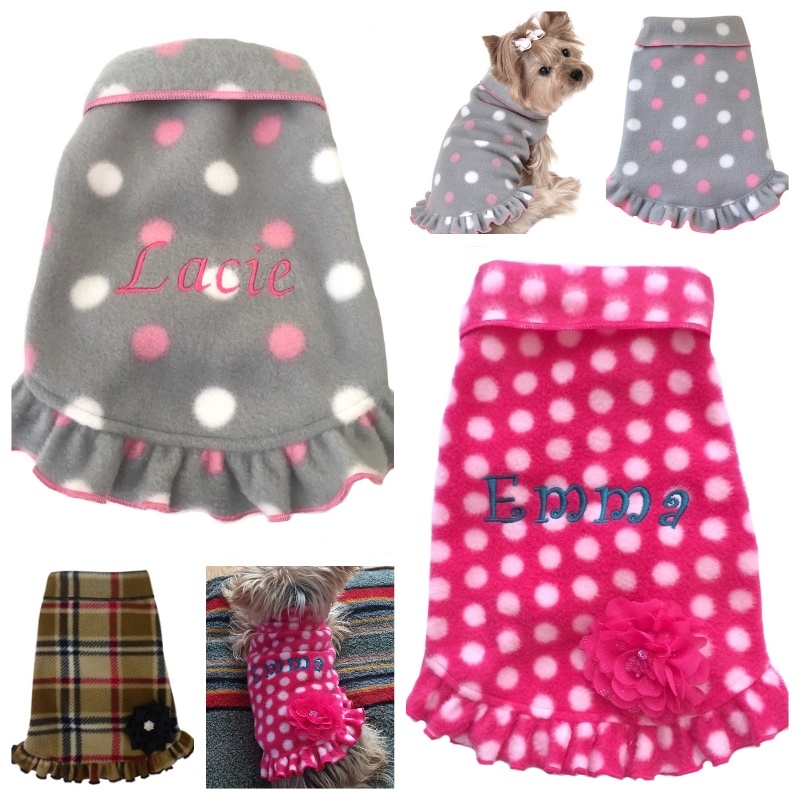 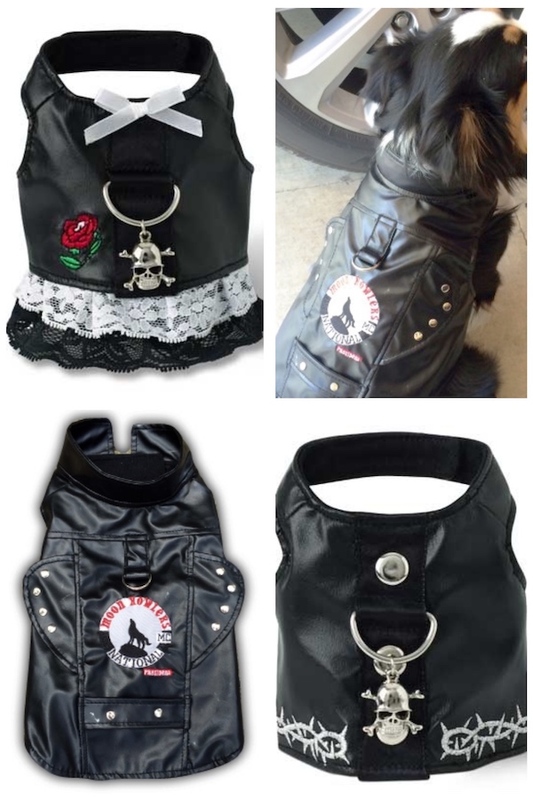 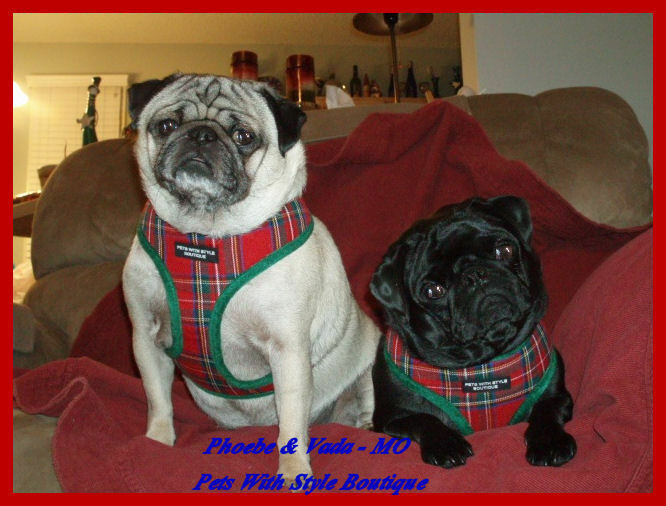 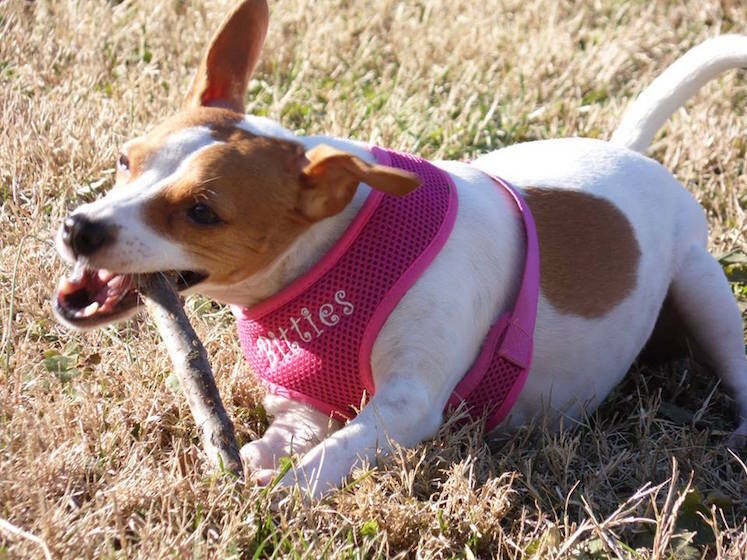 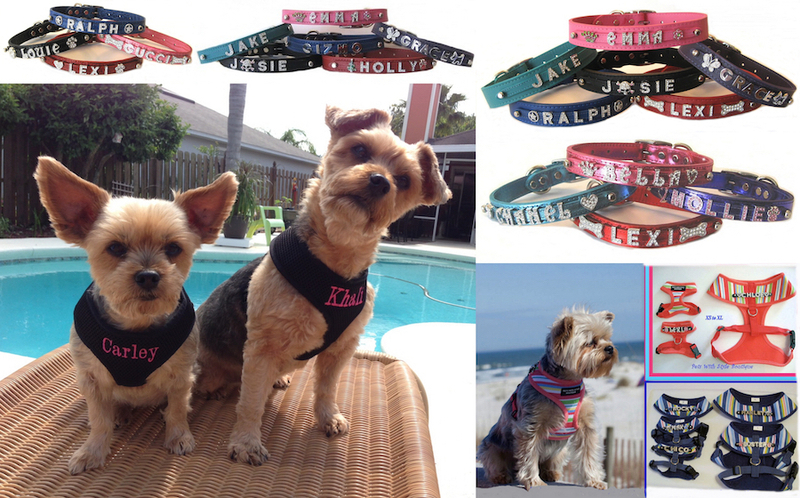 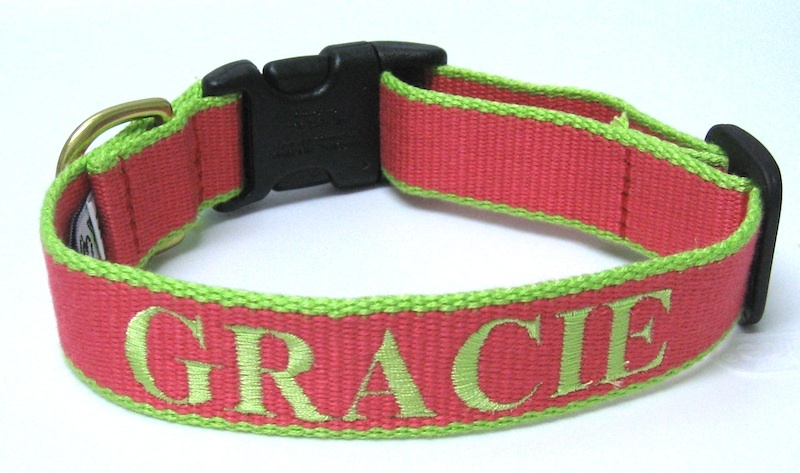 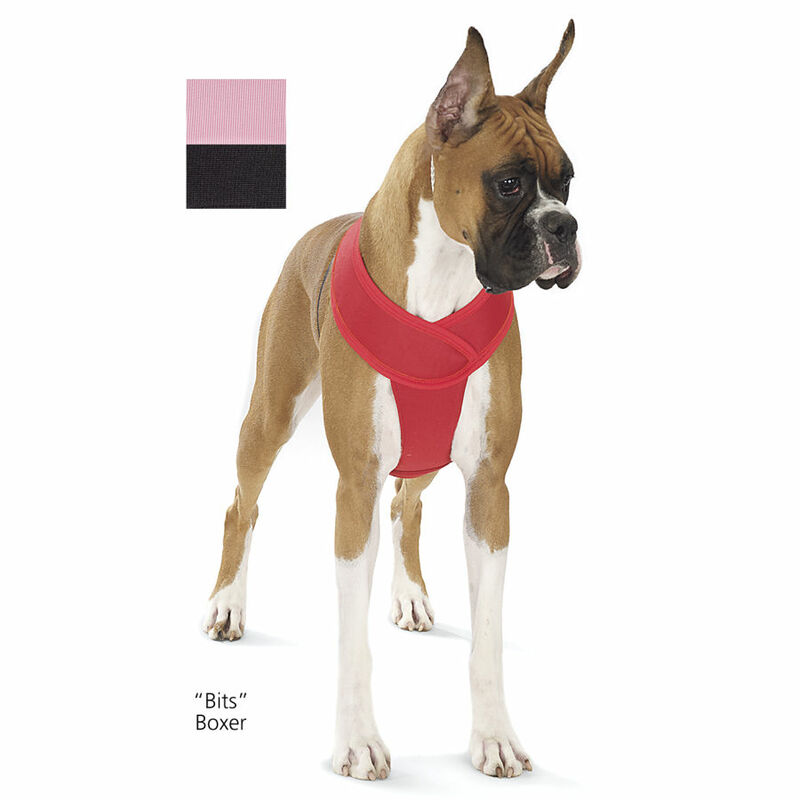 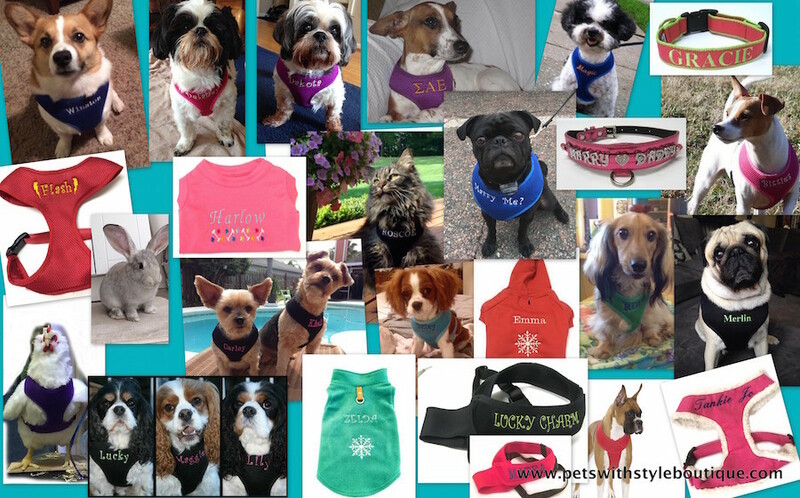 Custom personalized dog harnesses, dog collars, dog sweatshirt hoodies, dog shirts, Needlepoint stockings, spa robes....We have the largest variety of Custom personalized dog harnesses for dogs...a style for everyone! 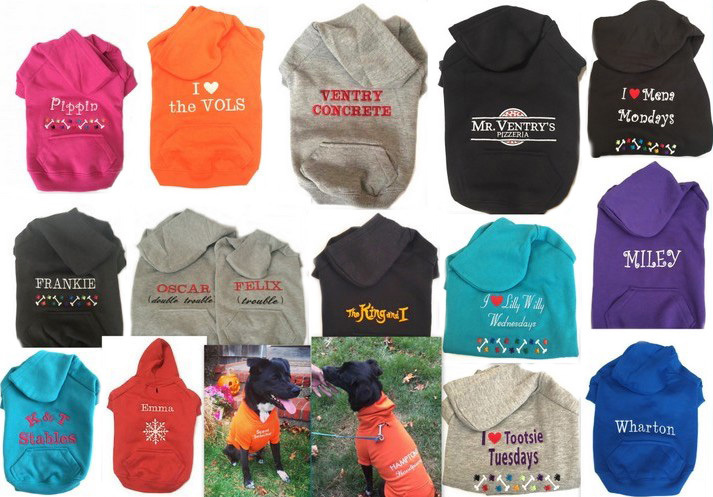 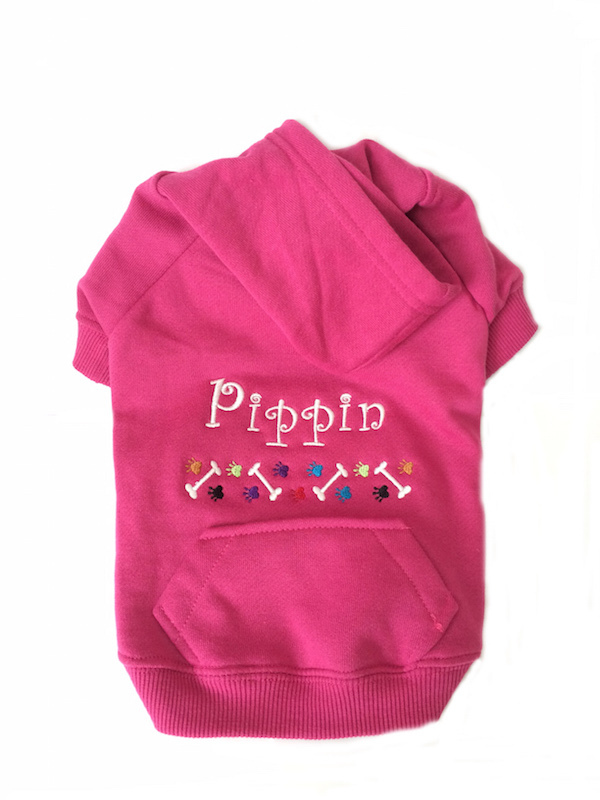 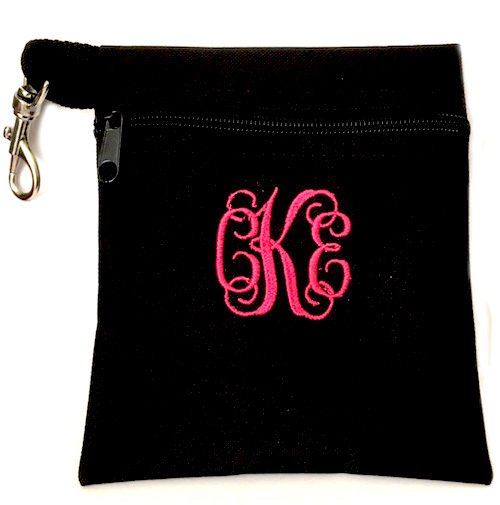 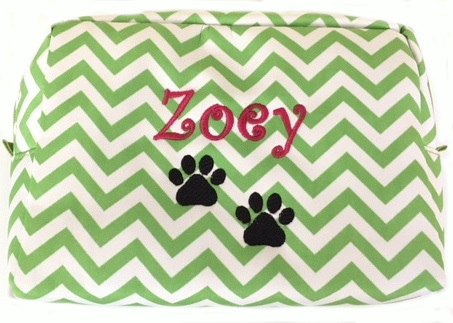 Free First class Shipping in the U.S.
Embroidered Personalized gifts are perfect for the People and Pets on your list....and we have them! 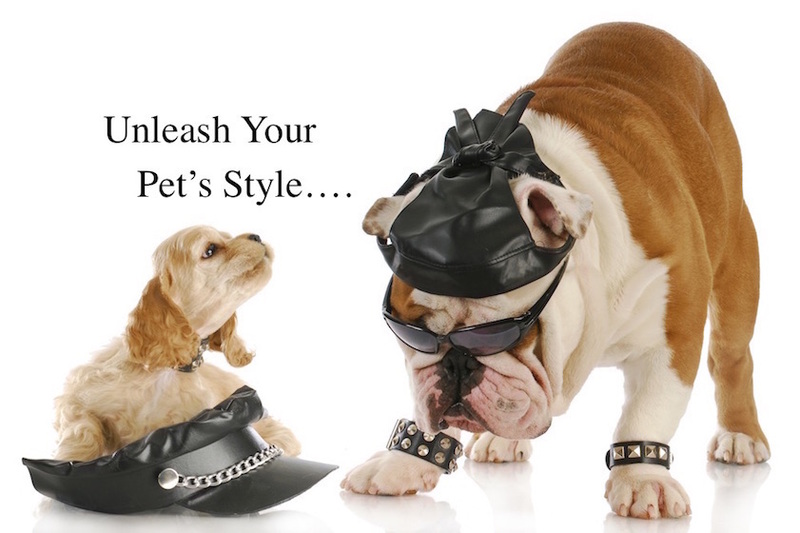 Please check back on our Home Page for all updates.